Get your appetites ready! 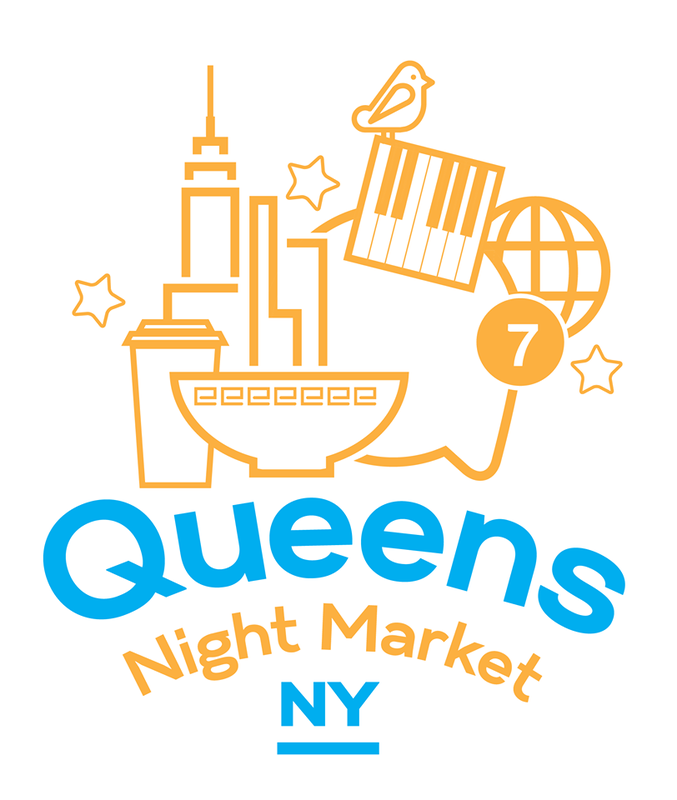 The Queens Night Market is back for the summer!! 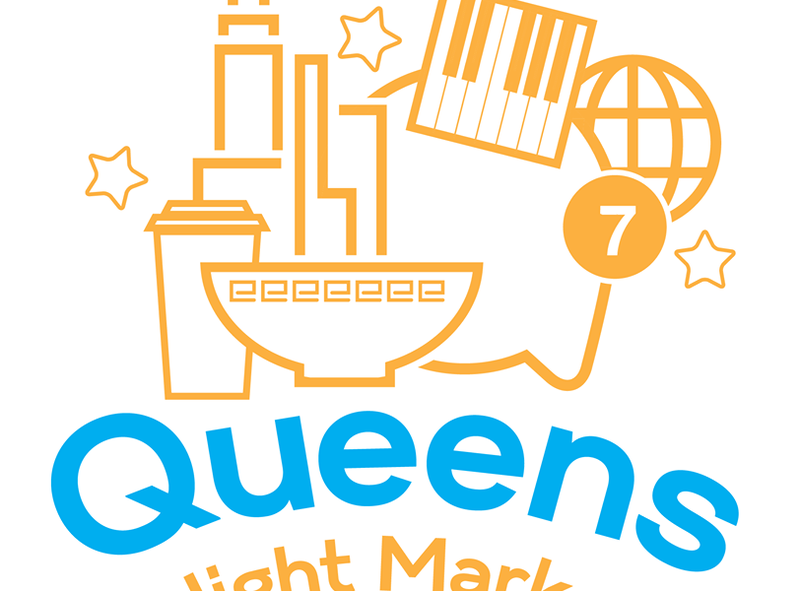 The Queens International Night Market is a large, family-friendly open-air night market in Queens, featuring up to 100 independent vendors selling merchandise, art, and food and featuring small-scale cultural performances, all celebrating the rich cultural diversity and heritage of NYC and Queens. The market is free admission with the opportunity to take full advantage of the $5 price cap on food — only a handful of dishes will be selling at $6. Performers on the lineup include: DJ Jordan Knoxx, Test Tracks, and more. They’ll also be sharing our space with a visiting carnival with fun rides… plus expecting visits from a few special guests! Plus, they will have our popular Beer & Wine Garden, so bring your IDs if you’re interested in adult beverages! This year, 20% of total ticket sales from “early preview” sessions are being donated to two organizations: Queens Community House, which aims to provide individuals with the necessary tools to enrich and built healthy, inclusive communities, and WhyHunger, dedicated to ending hunger and poverty by connecting people to nutritious and affordable food. Due to extremely limited available parking, we encourage all visitors to leave their cars at home and commute, bike, or walk to the Night Market. Don’t miss Alumni’s newest store opening in Flushing, Queens on Saturday, May 12 from 3 p.m. to 8 p.m. 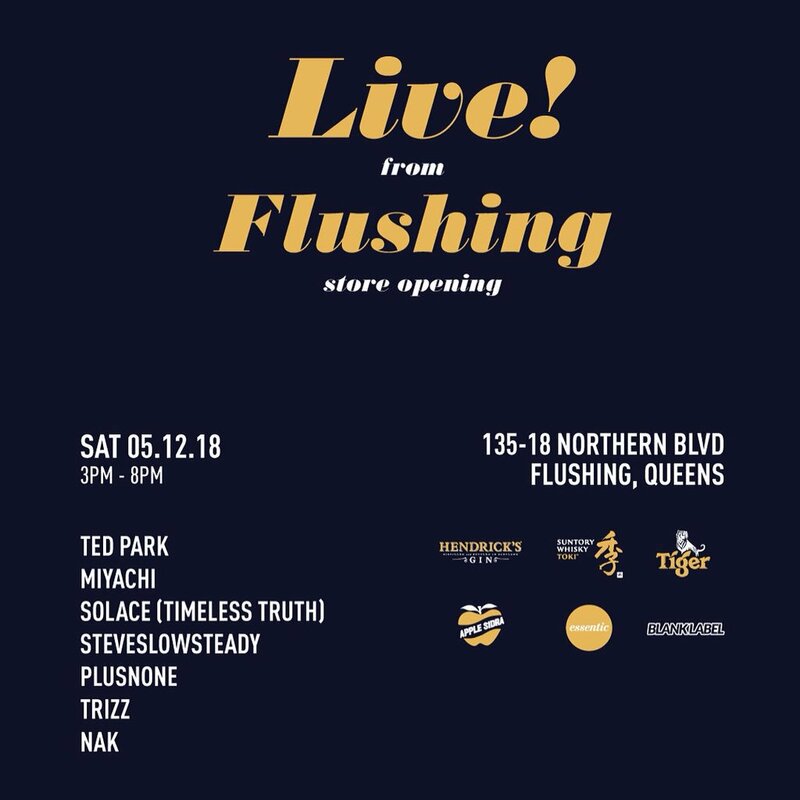 Enjoy performances by Ted Park, Miyachi, Solace (Timeless Truth), Nak, Trizz, SteveSlowSteady, and plusNONE. 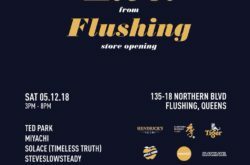 Plus, enjoy goodies courtesy of their sponsors Suntory Whisky, Tiger Beer, Apple Sidra, Essentic NYC and Blank Label NYC. Alumni offers the finest products from coveted accounts–Nike Pinnacle, adidas Y-3, and Converse First String–that would tickle the fancy of any sneaker connoisseur. 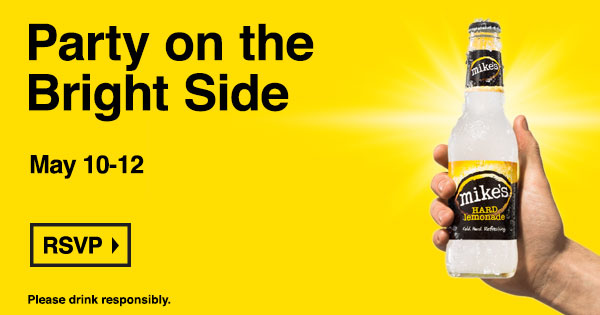 Drink on the bright side with Mike’s Hard Lemonade! Take an interactive journey meant to inspire laughter and happiness at The Bright Side. Have some drinks, win prizes, laugh out loud with well known stand-up acts and let the good times roll. Plus, there will be an edible cotton candy forest! 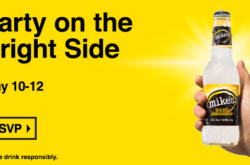 The Bright Side will leave you feeling significantly, impressively, and unbelievably happier than when you came. Mike’s is working in partnership with DTLA Film Festival. Head to DoNYC to RSVP! 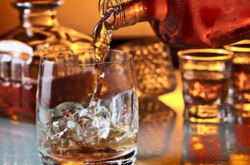 Come by De Wine Spot for a bourbon and rye whiskey tasting. They will be tasting “Barrell Bourbon Batch #014”, “Barrell Rye Batch #002” and “Wathen’s Single Barrel Kentucky Straight Bourbon Whiskey” from 6:30-9:30. RSVP for free admission! A vivid honey, raisin and fall fruit flavor with an underlying bed of baking spices is the first impression. Those flavors are quickly followed by a creamy texture with a citrus curd. The finish is long with an elusive combination of almond paste and black pepper. Nose: The earthy base underscores complex sparks of other aromas. Initial Linzertorte, Ovaltine and s’mores chocolate notes are followed by spicy hints of cardamom, gingerbread, and dried currants. With time, violet and orchid floral phrases surface counterbalanced by savory roasted cashew. Palate: Cinnamon and malt lead a strong, spicy arrival balanced by pops of bright lemon zest, sweet caramel, and soft mulling spices. Finish: The palate is left with waves of black pepper and seawater salinity in a gently smoldering ball of spices. Wathen’s Kentucky Bourbon is a premium Kentucky Bourbon created by Charles W. Medley using the same recipe and techniques that have been handed directly and unchanged through eight generations of the Wathen and Medley families. The two families combined their unwavering commitment to quality with the conditions and ingredients of the region to produce Kentucky’s finest straight bourbon whiskey.